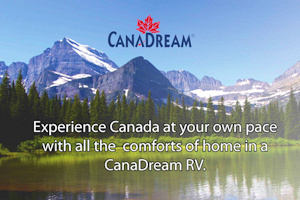 Below is a wide selection of BC winter vacation providers. Click on each one for more information on the products and services they offer. To narrow your search by specific categories, use the Filter Listings drop down menu located below on the right side of the page.